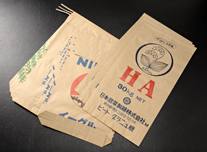 Feature: Unbleached kraft paper for outer bags for heavy-duty packaging mainly used for large paper bags. 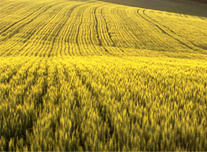 Use: Used mainly for heavy-duty bags for rice and wheat, milling, sugar, cement and chemicals. 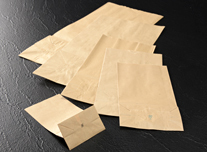 Feature: Unbleached kraft paper for light packaging used for square-bottom bags, packaging and lamination. 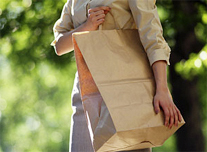 Use: It is mainly used for shopping bags, small bags, packaging and lamination (for PE processing). Feature: It has longitudinal tensile strength and water resistance, suitable for processing. 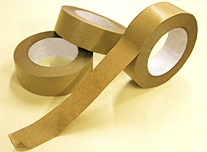 Use: It is used as base paper for sealing kraft paper for cardboard.